"Providing Makeup and Hair Styling for Weddings, Photo Shoots, Portfolios, Runway Fashion, Proms and all Special Occasions"
​"Using only the Highest quality of Traditional, Airbrush Makeup and Organic Makeup"
I have a wide selection of Makeup! Some that you may have never heard of and some that you may be very familiar with. Quality and cleanliness is my passion. You deserve the best! This is the time for you to receive a sample of my work or a full pre-occasion Makeup to see if we are a good fit. 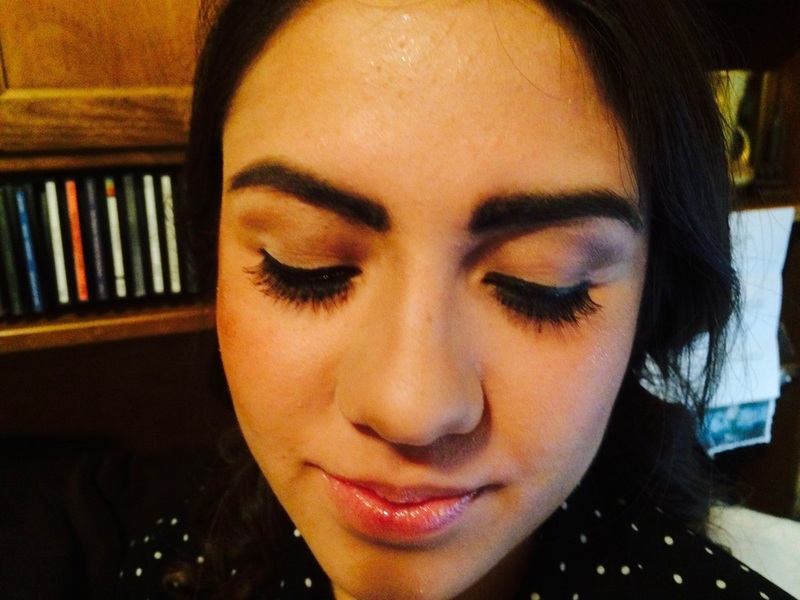 We can play with different colors, textures and styles while I design your Makeup. And if you decide to hire me, this may also be a good time to talk about what options there are that I can offer to you for other members of your party who are considering having their Makeup done professionally! And we could sit down together to discuss any questions we both have about any details that will need to be worked out surrounding the coordinating of the timing and the location logistics of where the Hair and Makeup services will be taking place. So when the photographer and the rest of your party is ready, so are you! As a Makeup artist working in Video, TV and Film, I have been asked to put the finishing touches on the talent by not only doing the Makeup, but grooming the hair, to complete the look and have them camera ready. For Special Occasion Makeup, I have also been asked if I can add in a little time to the Makeup session to freshen natural hair styles, add soft curls, flowers and head bands etc. This is always planned for in advance and a simple fee is added into the Makeup price quote. I currently have three Hair Stylists that I recommend and refer out to clients requesting up-do's, braiding and Special Occasion Hair Styling. I like to share trade secrets of what I am doing and give you list of the products that I used. Because everyone has a unique skin texture and tone, there is no one set way or answer when it comes to using products that you already have, or new ones you plan on purchasing, for getting the most benefit and use out of them. We always take a look at the latest Makeup and Hair styles that are currently in fashion and talk about how your Makeup would be more flattering with the Hair Style you already have or the styles you are considering. My primary goal is to assist you in learning how to enjoy applying your own make-up.